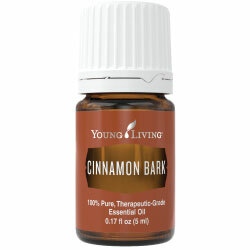 Cinnamon Bark Essential Oil is Warm and comforting, Cinnamon Bark essential oil’s familiar aroma comes from the naturally occurring constituent cinnamaldehyde. Cinnamon Bark Essential Oil is Warm and comforting, Cinnamon Bark essential oil’s familiar aroma comes from the naturally occurring constituent cinnamaldehyde. Cinnamon Bark oil is a key part of our proprietary, top-selling Thieves® essential oil blend, combining with Clove essential oil to give Thieves its signature spicy aroma.